Higher Resolution Means Higher Productivity. 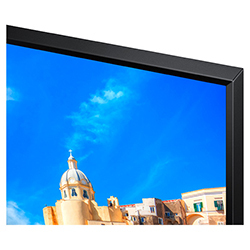 Maximize efficiency with incredible picture quality. 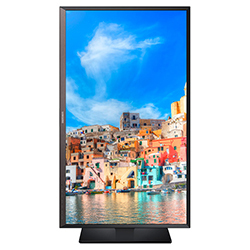 The 27" QHD panel set in a clean, professional design provides better-than-HD resolution with sRGB color compliance for color critical applications. 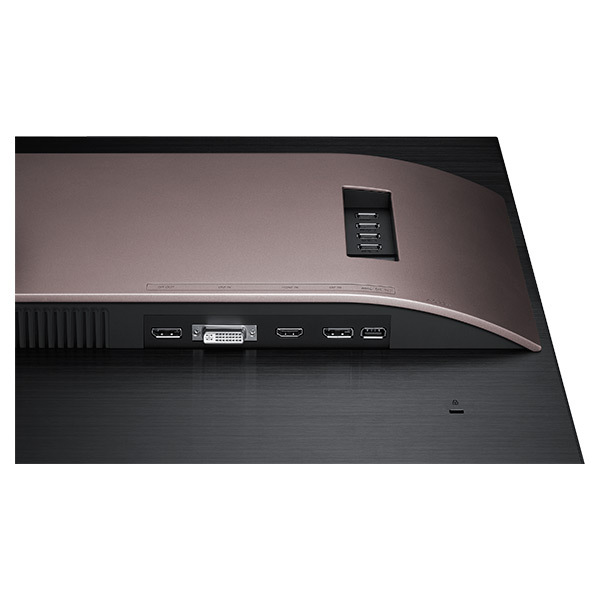 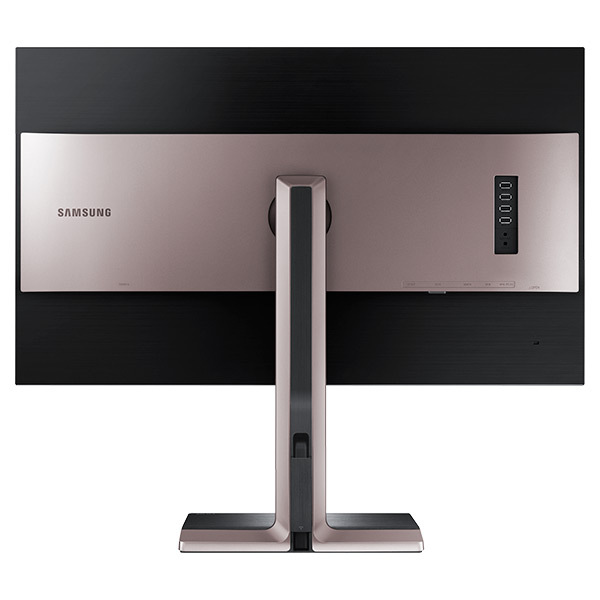 Enhanced multi-screen functionality delivers an immersive viewing experience while streamlining workflow. So you can enjoy increased productivity, along with class-leading value for your business. 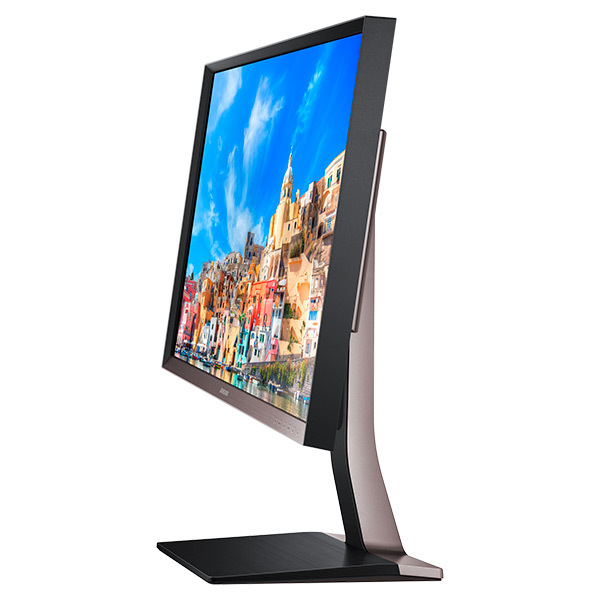 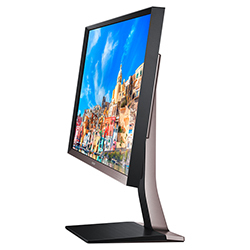 QHD (2560 x 1440) high resolution provides about 50% more pixels than standard 1920 x 1080 FHD monitors, along with wide viewing angles. 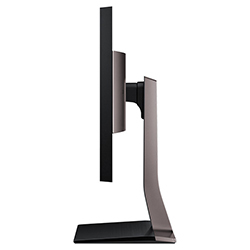 View more lines of code, more detailed images and more content with legible, smaller fonts, so you can be more productive and maximize efficiency. 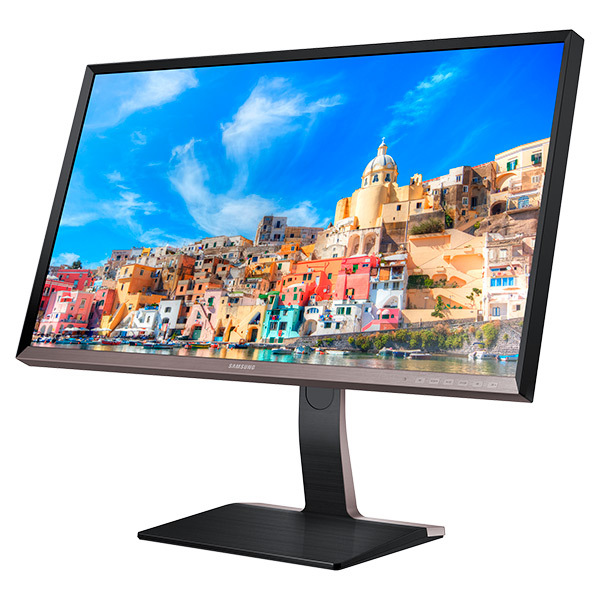 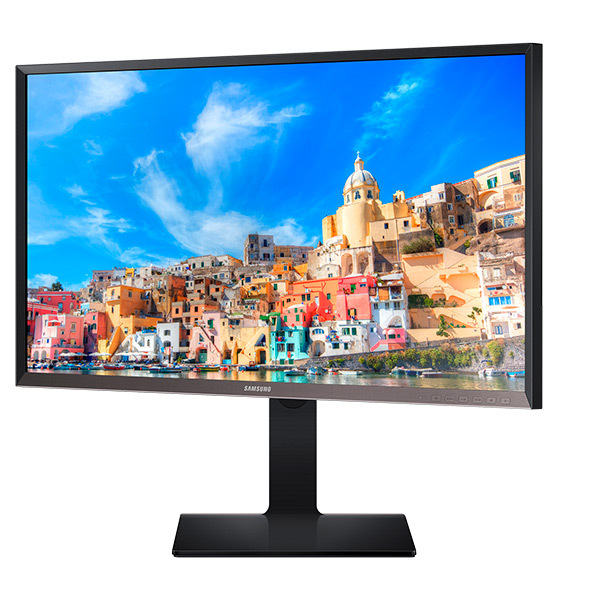 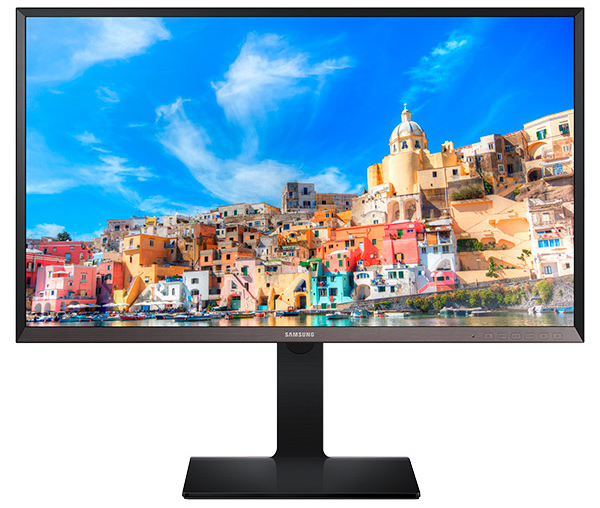 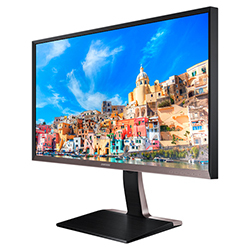 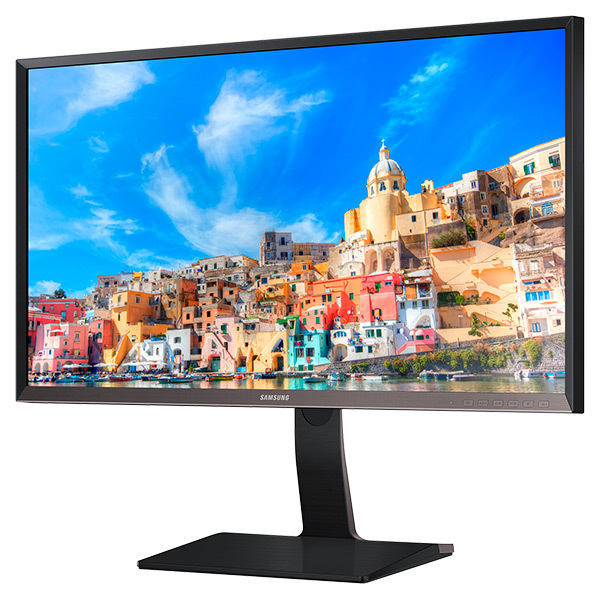 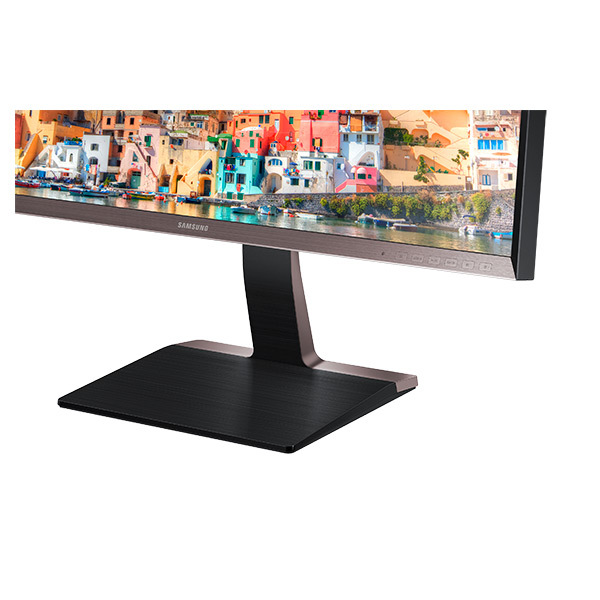 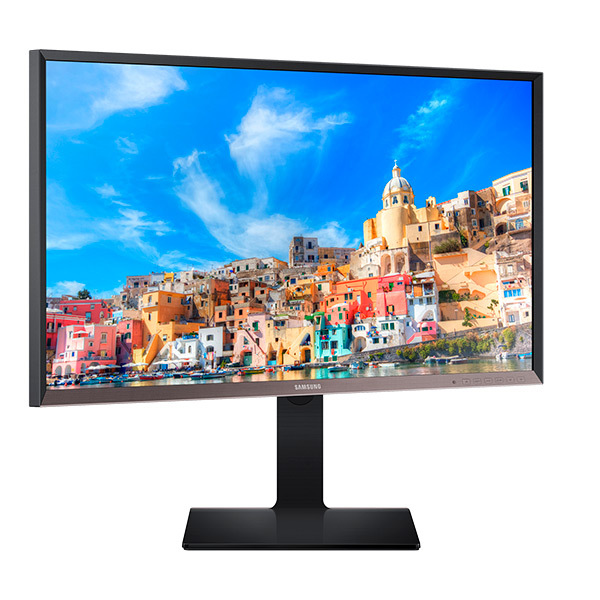 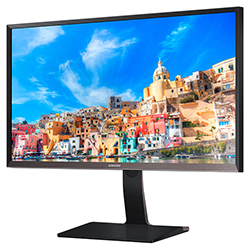 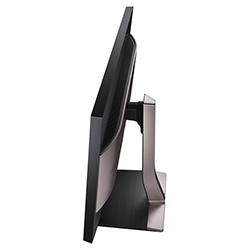 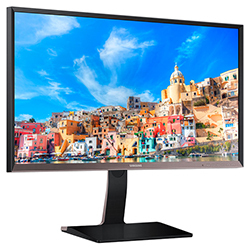 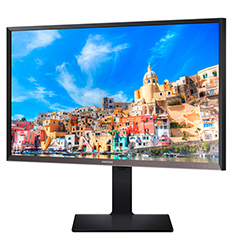 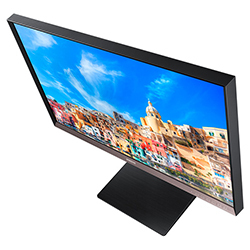 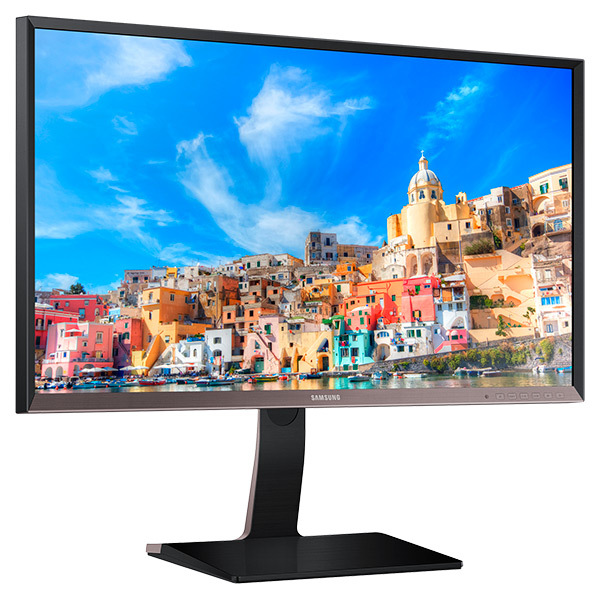 This 850 Series 27" QHD monitor offers dual-link DVI-D support, DisplayPort 1.2 (DP 1.2) and HDMI 1.4 along with USB super-charging and USB 3.0 to deliver excellent connectivity and flexibility in your work. Active Display Type (H x V) 59.67cm x 33.56cm / 23.5" x 13.21"
Set Dimension with Stand (WxHxD) MAX: 24.7" x 23.5" x 11.0", MIN: 24.7" x 18.4" 11.0"
Set Dimension without Stand (WxHxD) 24.7" x 14.8" x 2.6"
Package Dimension (WxHxD) 31.4" x 18.5" x 13.9"
Set Weight with Stand 21.9 lbs. 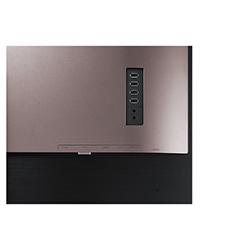 Set Weight without Stand 15.7 lbs.